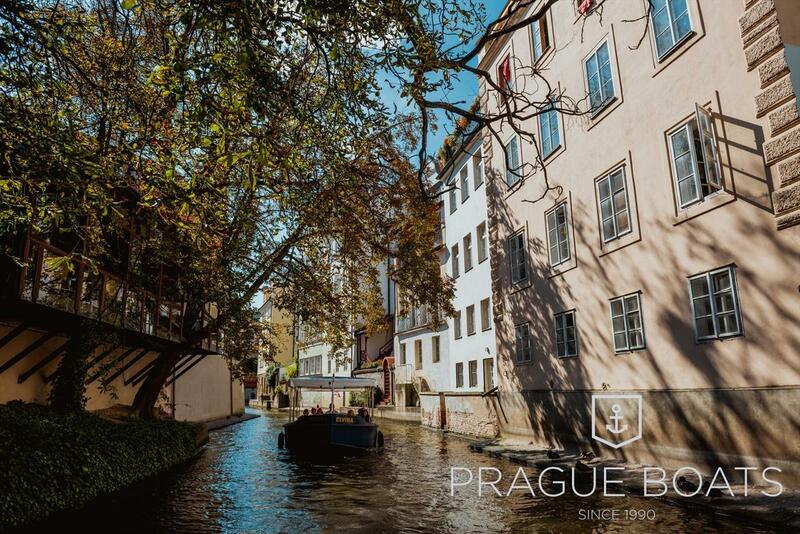 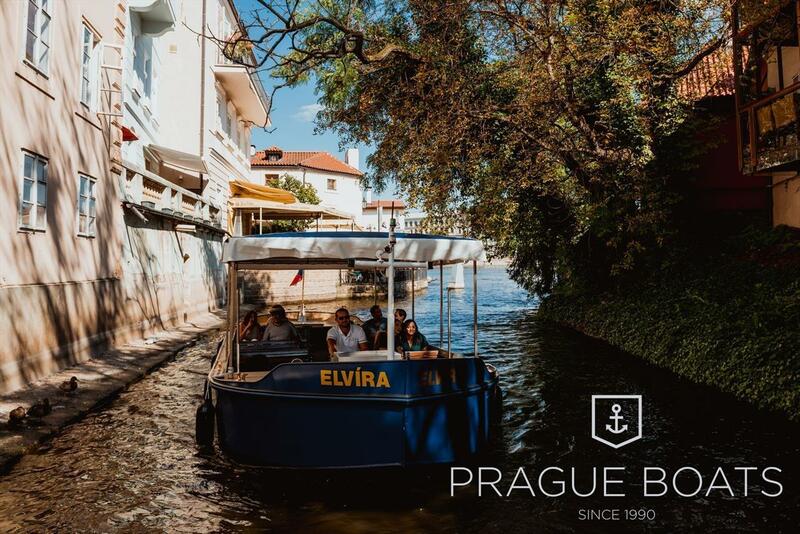 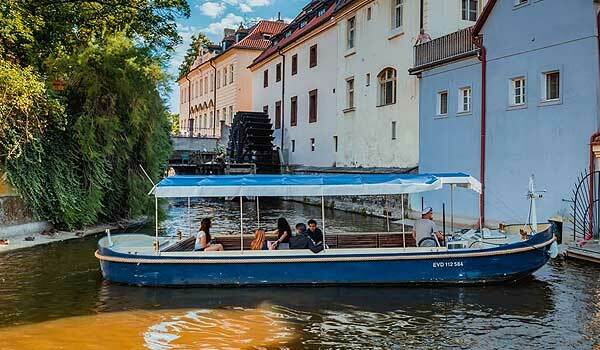 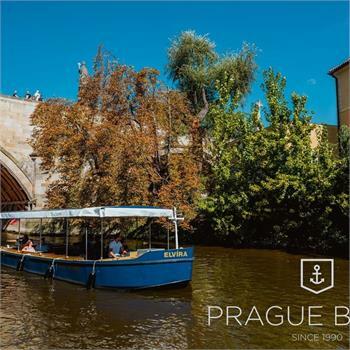 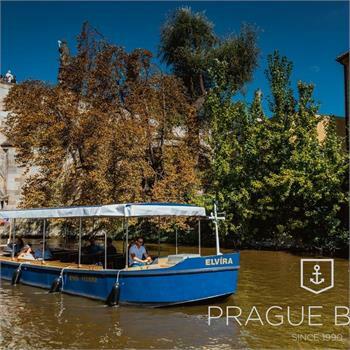 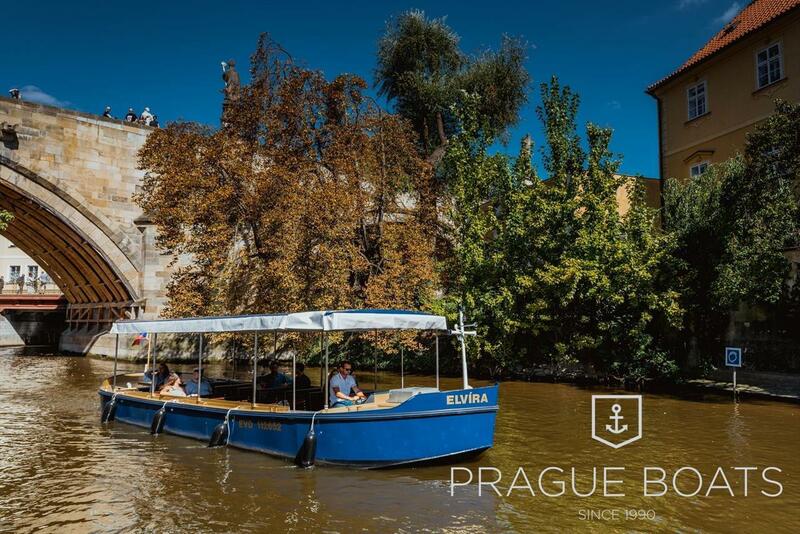 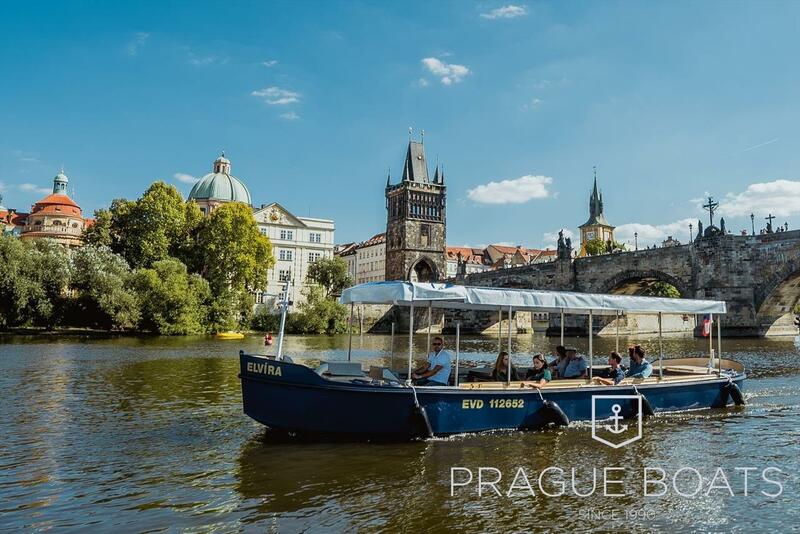 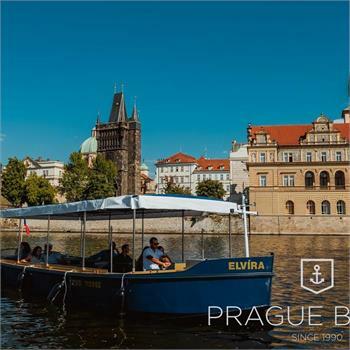 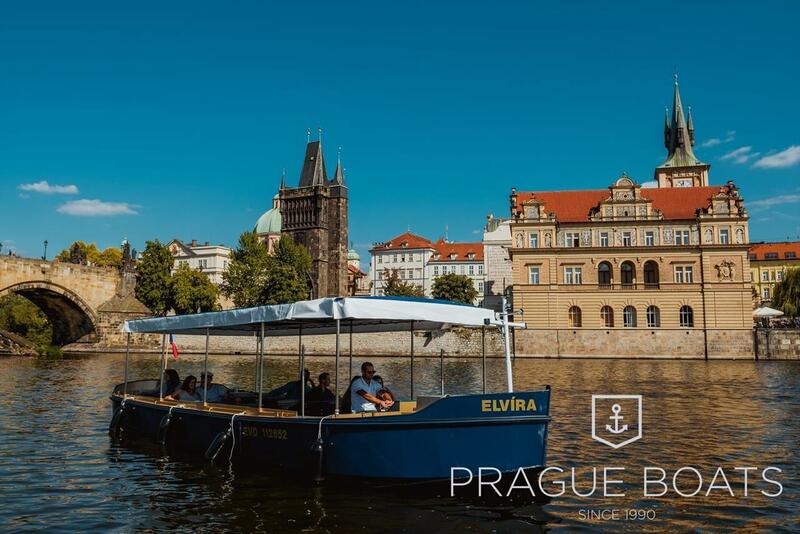 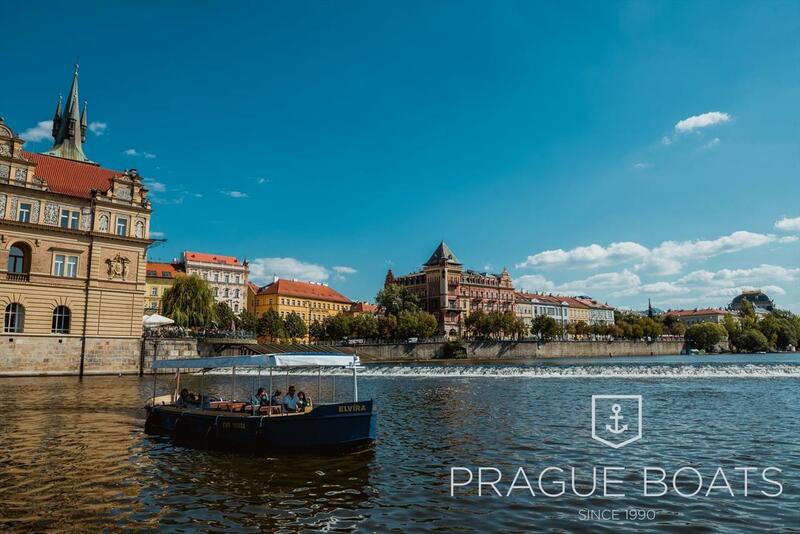 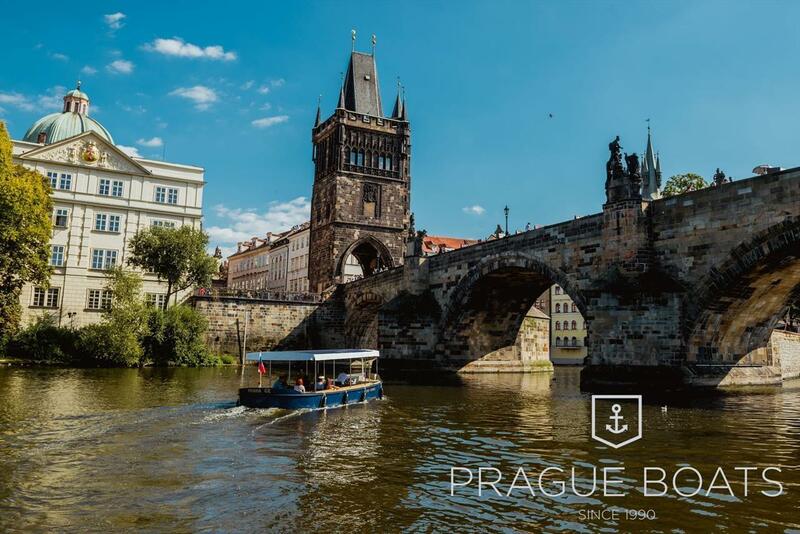 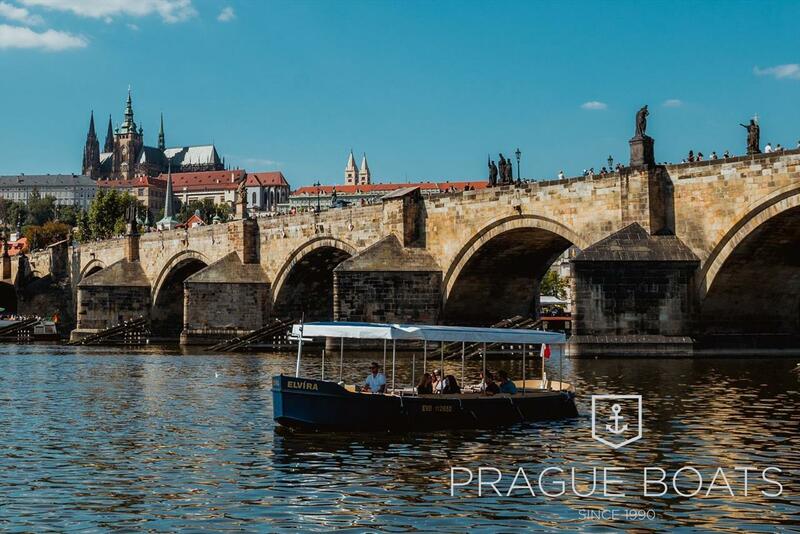 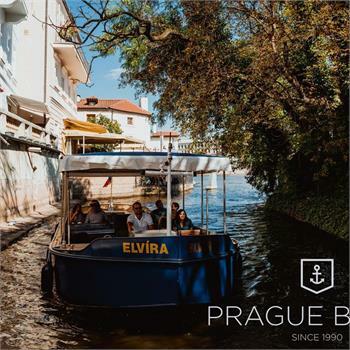 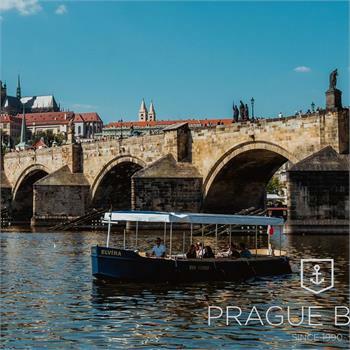 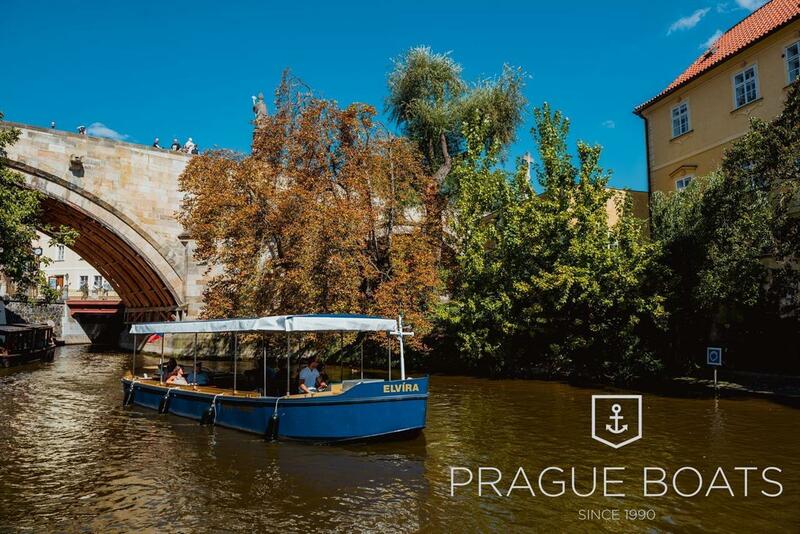 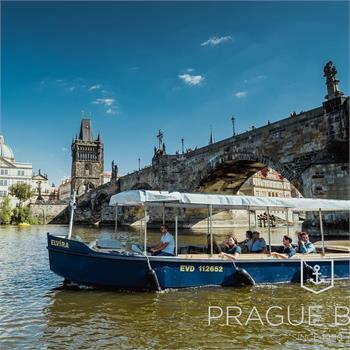 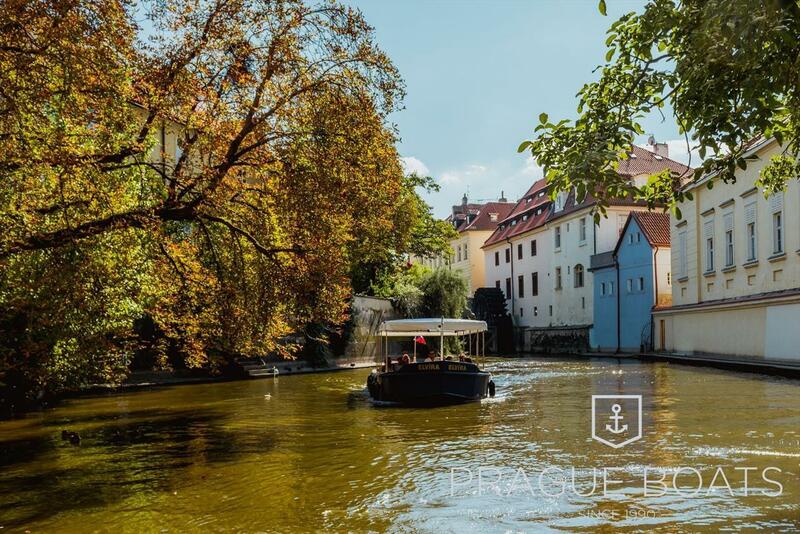 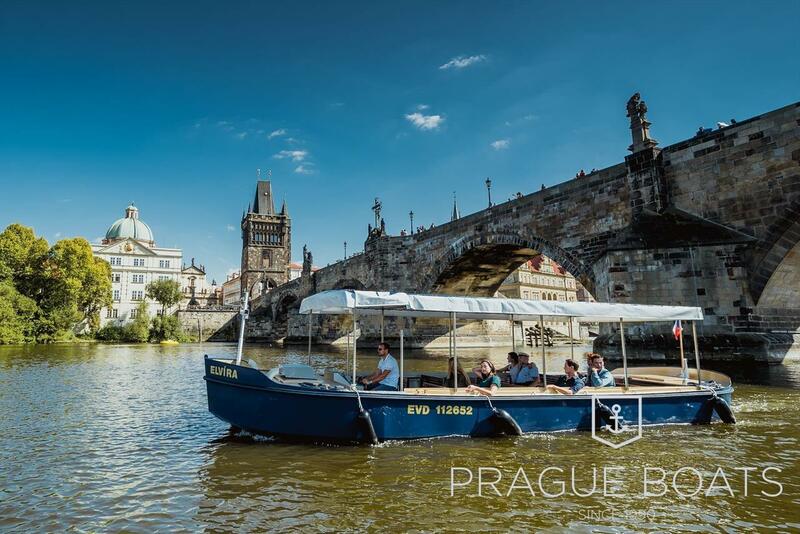 The Elvíra, another of the beauties of our ecological fleet, cruises in Prague on the Vltava River. 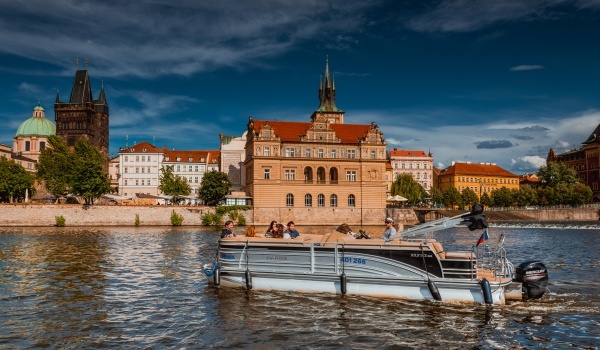 It comes from the same workshop as the Mistr Jan Hus and is the same kind of boat. 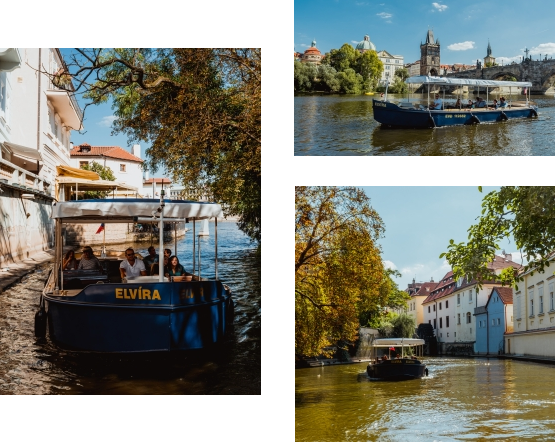 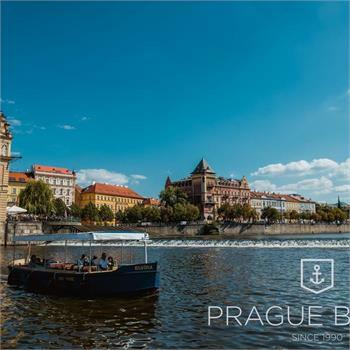 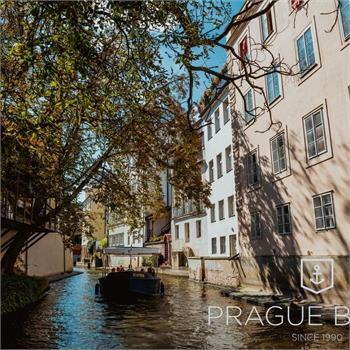 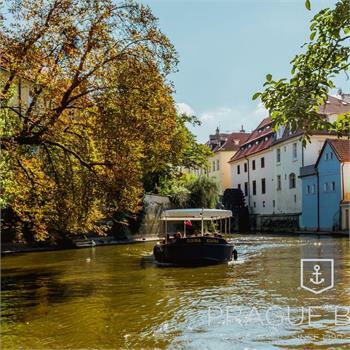 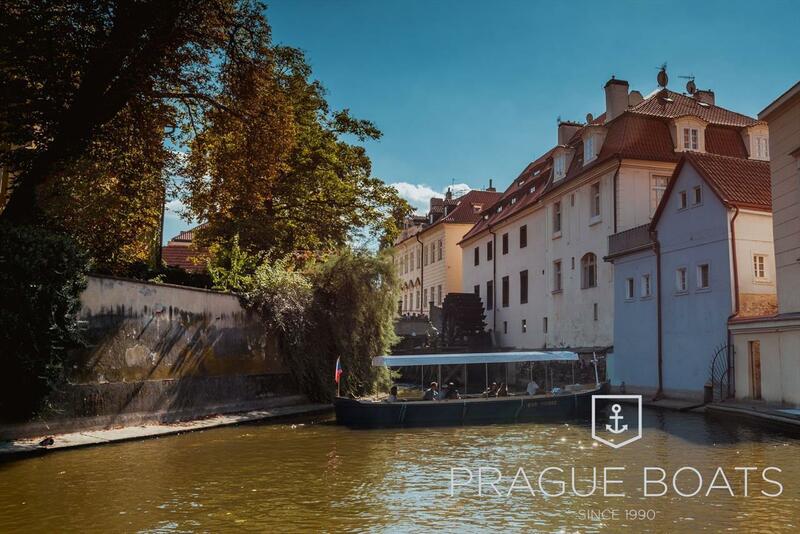 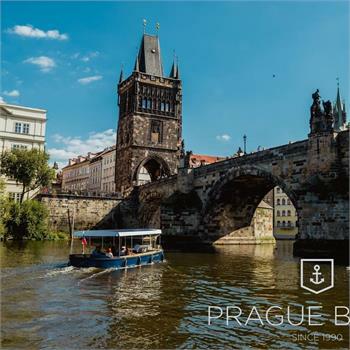 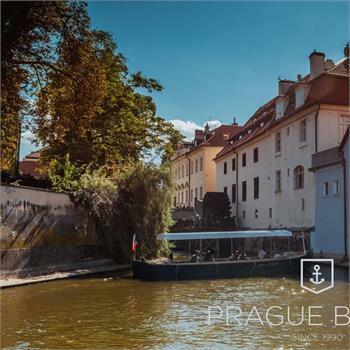 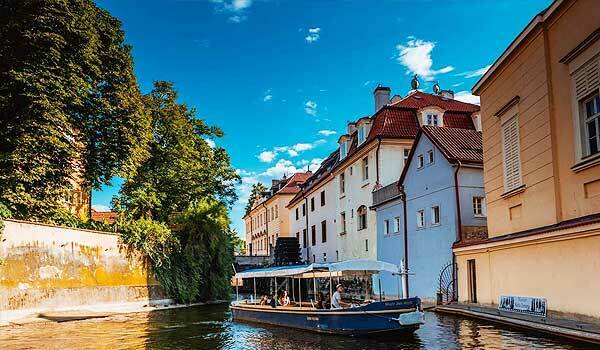 It's dimensions are small, in particular its submersion, thanks to which it can be used for cruises on the Devil's Channel, around Křížovnicky Island and to other corners of the Vltava, where larger boats cannot go. 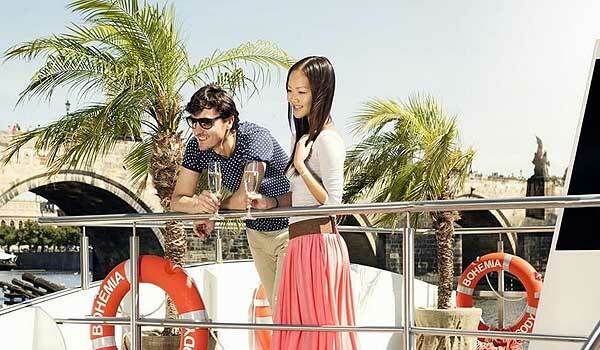 Complete refreshment can be provided on board in the form of catering.